Lakeland police officers say that they are confident that a 2006 Jeep Wrangler they recently impounded is the vehicle involved in a recent hit-and-run accident that killed a 44-year-old Eustis man. They also report that they have interviewed two people they believe were involved in the accident. Police say that the accident occurred around 2 a.m. in the 2600 block of South Florida Avenue in Lakeland when the suspect blew through a construction zone where the victim and the rest of the crew were working on a pedestrian-safety project. Witnesses say that after striking the victim, the driver of the Jeep fled the scene of the accident without stopping to render assistance. Police officers received a tip about the vehicle they think is involved in the accident a few days after the accident occurred. Lakeland Police Sgt. Gary B. Gross told reporters that damage to the Jeep’s hood and front end was "consistent with that of a collision," and that "further investigation is required before charges may be filed." 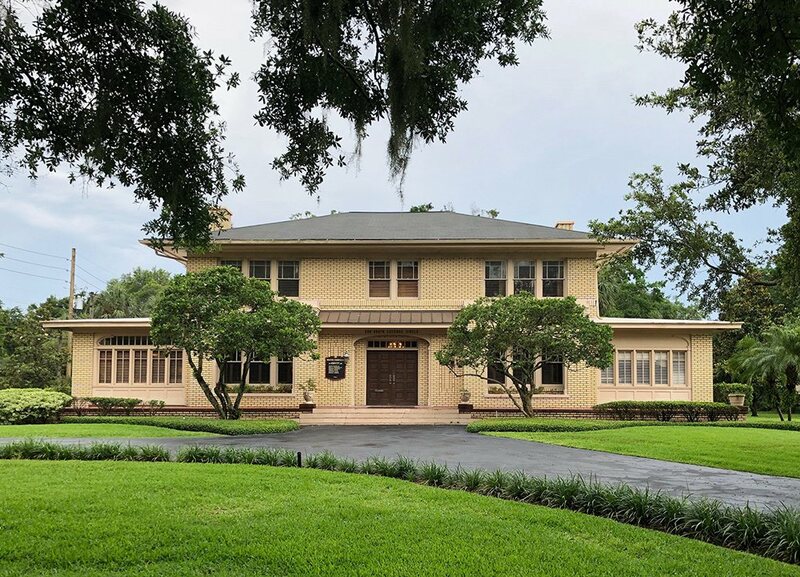 The victim worked for Florida Safety Contractors, a Thonotosassa firm that has a contract with the state Department of Transportation for a project to improve safety for people crossing the street. The project involves reconstructing sidewalks and adding pedestrian islands to South Florida Avenue. Sgt. Gross reiterated how important it is for drivers to drive slowly and exercise extra caution when traveling through and around road construction sites. He also cautioned construction workers to remain wary at all times while working on road projects. "The potential for property damage and human harm are only greater in construction sites because of heavy machinery, loud noises and additional blind spots," he said. "In work zones, it’s important to expect the unexpected." In addition to the criminal charges filed by police, the suspect will likely also face civil charges in connection with the accident. If the family seeks the counsel of a wrongful death attorney and files a claim, they could receive a variety of damages for loss of income, loss of companionship, pain and suffering and other compensation. 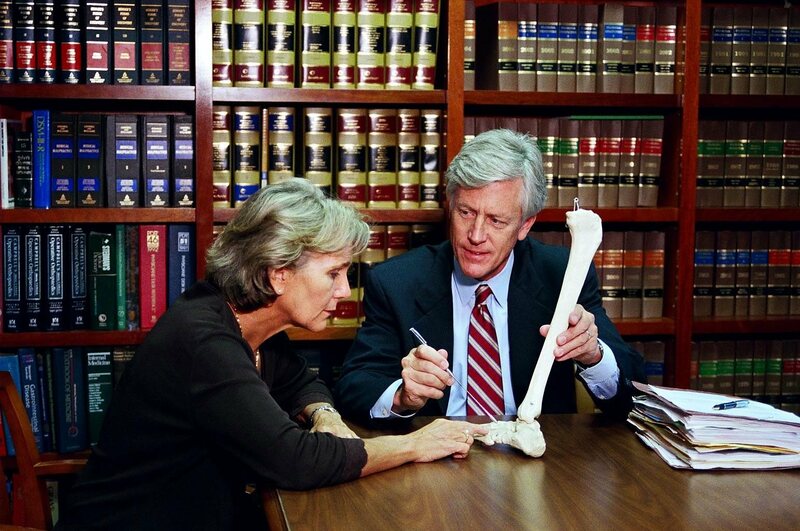 Filing a wrongful death claim is often a matter of necessity for victim’s families, as they often have to contend with steep medical and burial costs and other expenses. Through no fault of their own, they have to struggle with the terrible emotional damage caused by the negligent driver and the financial hardship that the driver inflicted upon them. 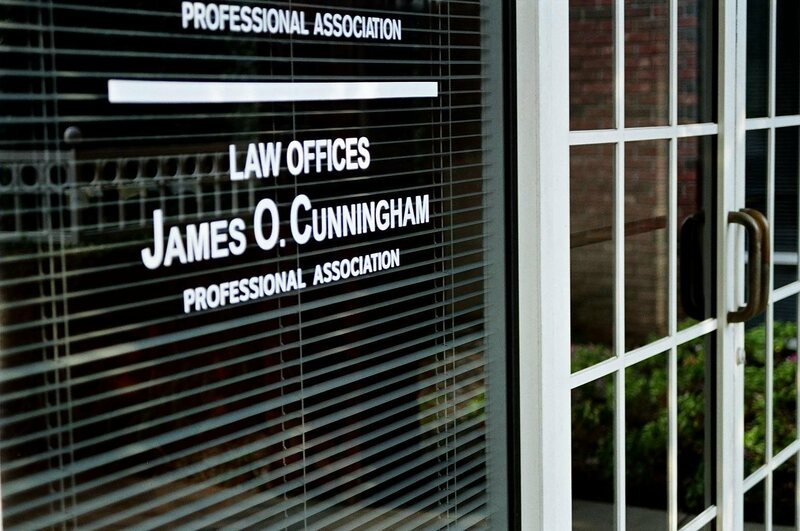 If a member of your family has been injured or killed by a hit-and-run driver and you would like to speak with an Orlando personal injury attorney with many years of experience and success helping clients with cases like this, call James O. Cunningham today at 877-FL-INJURY (877-354-6587). 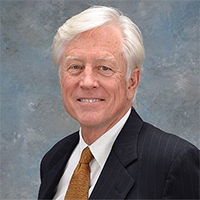 Mr. Cunningham has been using his skills, resources and experience as an Orlando hit-and-run accident injury lawyer to help families for nearly 40 years and handles each aspect of his clients’ cases personally. 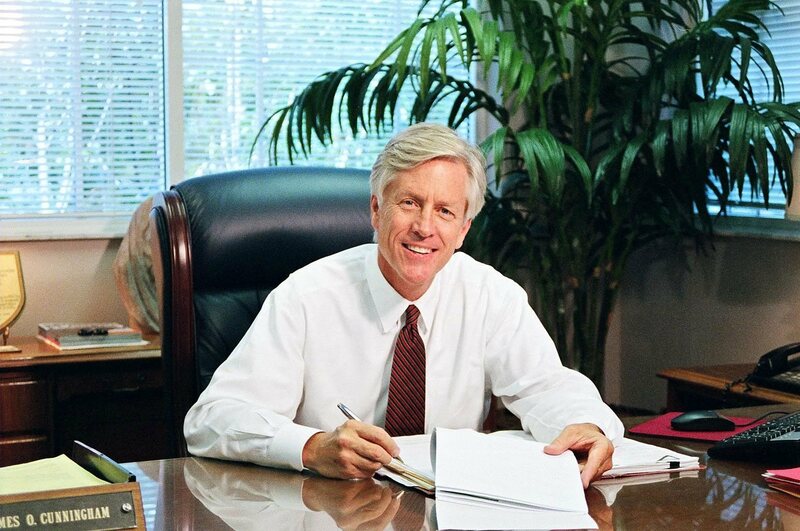 Before you sign anything offered by the suspect’s legal team or insurance company, have it reviewed by Mr. Cunningham and get his expertise and experience on your side.